You guys know how happy blood oranges make me. What’s your favourite fruit? Don’t have one? Try all the fruits, then come back. 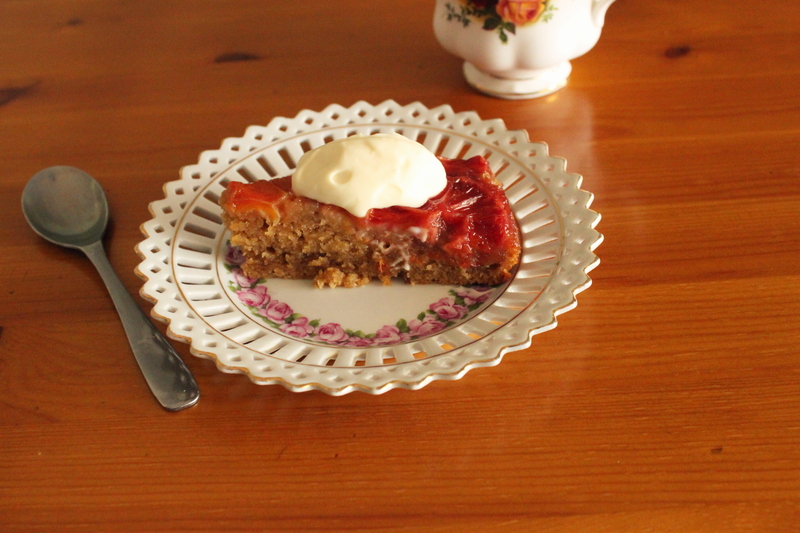 Let’s just think about how good Blood Orange Upside-down cake is. So much to come, ’tis the season to eat well. Hell it’s always the season to eat well. I AM A JOINER TO THE BLOOD ORANGE REVOLUTION! I’m so glad, it was bloody lonely out here on my own! Blood oranges, number one desert island must have? Too far?